Hamsters are very popular as pets throughout the world. People of all ages get a lot of please from caring for them and watching their activity. 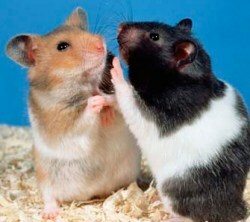 Often a hamster will be a child’s very first pet and become a big part of a childhood memory. A hamster will groom himself but it is important to keep the cage very clean, they do not appreciate living in dirty housing and can even become very depressed. You will quickly realize how often it should be cleaned out, so get into a routine and stick to it. The live span of a hamster is about three years although some have been known to survive even longer. 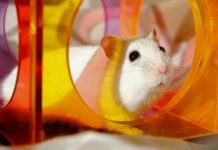 Hamsters require a lot of exercise to avoid boredom so it is vital that you get to understand the need of your pet. There is a large assortment of toys and equipment designed for hamsters so it will not be too difficult to keep it happy. Don’t forget the obligatory wheel, hamsters love them and they are great fun to watch as they while away the hours running and getting no where. 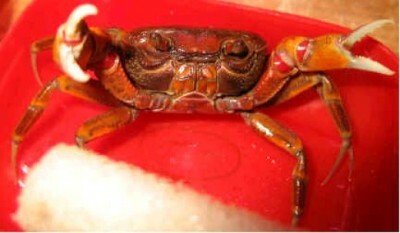 When selecting your new pet look out for signs of stress and make sure the eyes are shiny. Beware of a pregnant female as you will end up with a lot more than you bargained for.